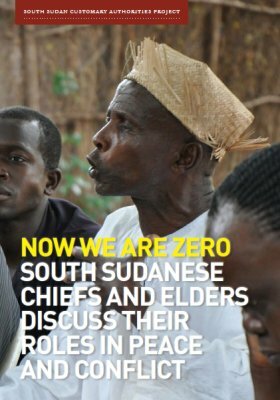 In April 2016, seventeen chiefs from different parts of South Sudan gathered in Kuron Holy Trinity Peace Village, in Eastern Equatoria, to discuss the role of customary authority in governance—past and present—and their own contribution to peace-making and a future political transition. 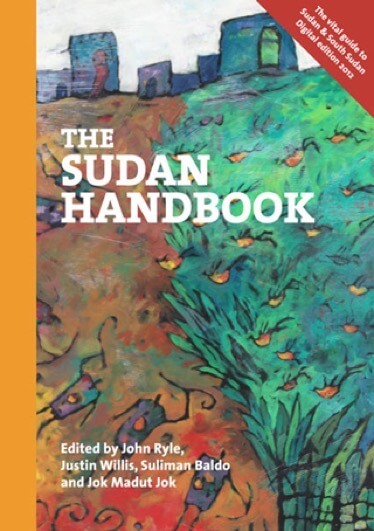 The event took place at a moment of comparative optimism in South Sudan, the first since the clashes in Juba in December 2013 that initiated the conflict between the Government and the forces of the SPLA-IO (Sudan Peoples’ Liberation Army in Opposition). Following lengthy peace talks in Addis Ababa, SPLA-IO leader Riek Machar returned to Juba as the meeting was taking place in Kuron, forming the Transitional Government of National Unity. 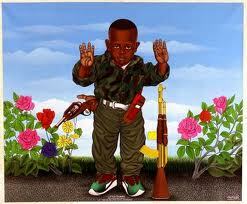 There was hope that peace might return to the country. 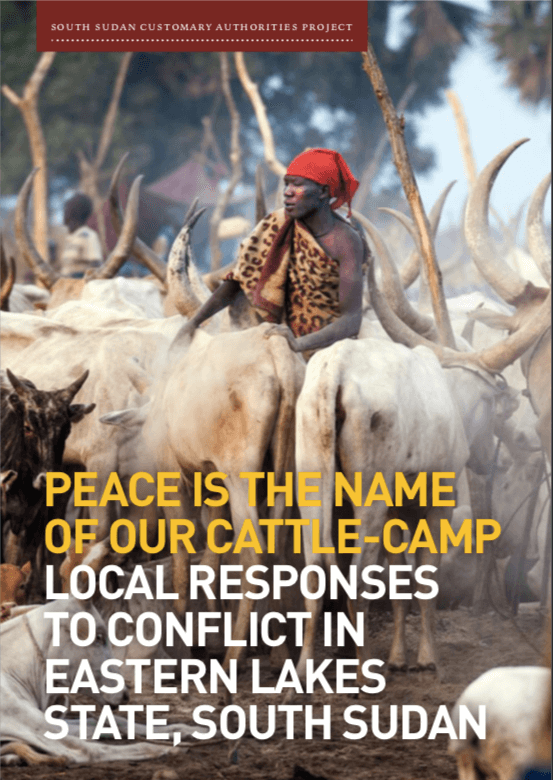 The Chiefs’ meeting at Kuron was the first time that traditional leaders from areas on opposing sides of the conflict had met in South Sudan since 2013. They gathered under the auspices of the Catholic Diocese of Torit in the village of Kuron, the model community established by Emeritus Bishop Paride Taban to provide an example of communal cooperation among the pastoral peoples of Eastern Equatoria. The discussions, led by the chiefs, lasted three days. They covered a wide range of topics, including the changing role of traditional leadership, the effects of war, the politicization of chiefship, customary law, security and peacebuilding. This report draws on a transcript of the discussions at Kuron to record the words of the chiefs on a number of these subjects. It offers a glimpse of the many hours of deliberation during the meeting. Other highlights of the discussions are presented in a video documentary, We Are Here for the Sake of the People. The Kuron meeting was the culmination of many months of interviews and conversations in locations all over South Sudan, part of a continuing research initiative, the South Sudan Customary Authorities Project (SSCA) which has supported an ongoing conversation with chiefs and elders, exploring the history of chiefship, the role of chiefs and their wider relationship with their communities and with the state. The programme has its origin in the dearth of traditional leaders in the consultations and negotiations accompanying earlier phases of the transition process in South Sudan. Peace talks brought together warring factions, former detainees, leaders of political parties, members of the wider South Sudanese political class and representatives of churches and civil society. However, customary authorities—variously referred to as chiefs, kings and traditional leaders—were largely absent. Yet it is these leaders— elected, appointed or hereditary community leaders—who have in many cases the strongest claim to represent the interests and concerns of the majority of South Sudan’s largely rural population. The role customary authorities have occupied in community life has undoubtedly changed. It has been undermined by SPLA administration during the 1983–2005 civil war and by the ubiquitous militarisation of youth. The impact of these changes varies from place to place, but chiefs retain an ability to mobilize communities, to settle conflicts, to maintain judicial processes in adverse circumstances and to represent the views of their communities. The seventeen participants in the SSCA Kuron meeting came from different parts of the country. 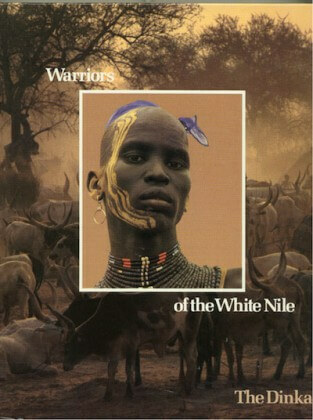 They came from former Warrap State in greater Bahr el-Ghazal, from former Western Equatoria State, from Akobo County, in former Jonglei State, and from Kuron itself, in former Eastern Equatoria State. All three of the old provinces of South Sudan were thus represented at the meeting: Greater Equatoria, Greater Bahr el-Ghazal and Greater Upper Nile. The facilitators for the meeting were Bishop Eduardo Hiiboro, from the diocese of Tambura-Yambio, Dr Bernard Suwa, formerly of the Committee for National Healing Peace and Reconciliation (CNHPR) and Jacob Akol of the Gurtong Trust. The South Sudan Customary Authorities programme (SSCA) is devised and implemented by the Rift Valley Institute (RVI) and supported by the Swiss Cooperation Office in South Sudan, with additional assistance from the USAID VISTAS programme. The RVI would like to thank the funders and all the participants in the event.